Cajun Music – Let's Go RVing! 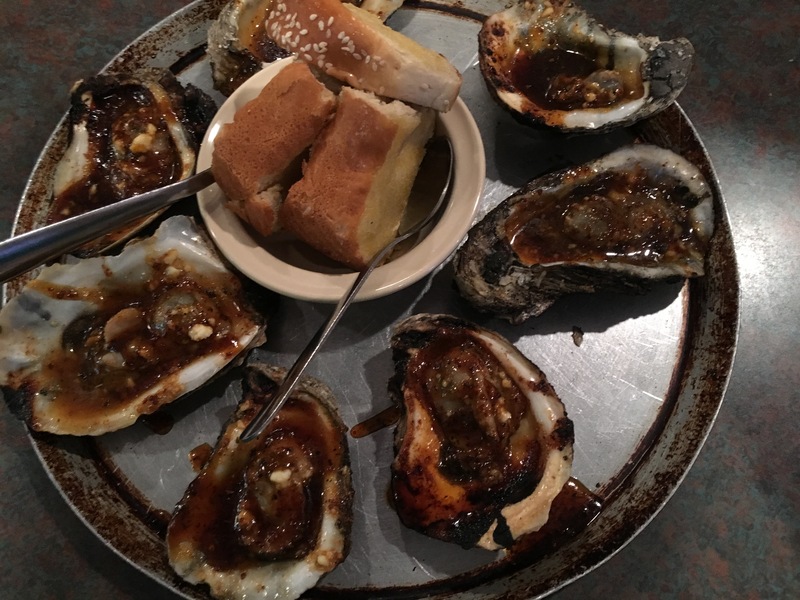 Have never heard of candied oysters before! I had not either but trust me, if you ever get the chance try them. They are absolutely delicious!